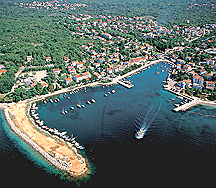 It will take place from September 5-8 2010 on the resort island of Krk during the Adriatic high season. Paper abstracts of 300-500 words should be sent by email to conference@rin.org.uk. They are due by May 15, 2010. The event is sponored by the Royal Institute of Navigation (RIN), London, UK and its Croatian Branch, as well as the University of Nottingham’s IESSG, UK. 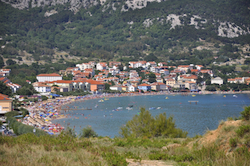 The resort area of Baška, on the Adriatic island of Krk, is only a couple of hours drive from surrounding countries. Krk may also be reached via a number of regular flights to the Rijeka/Krk Airport. Flight information: http://www.rijeka-airport.hr/index-eng.asp. For information, contact organizer Dr. Renato Filjar at the email address below.